Shanghai is a city of opportunity, and has a variety of cultural offerings, spectacular buildings, fancy clubs, local and international restaurants and exciting shopping experiences. The city is constantly changing, and if you travel back you can experience barely recognizing it. Despite major changes and much influence from the Western world, Shanghai has also preserved its history, which is one of the things one can see when visiting Old Chinatown. There is no doubt that Shanghai has a lot to offer, and here’s my top advice for what one must do while there. 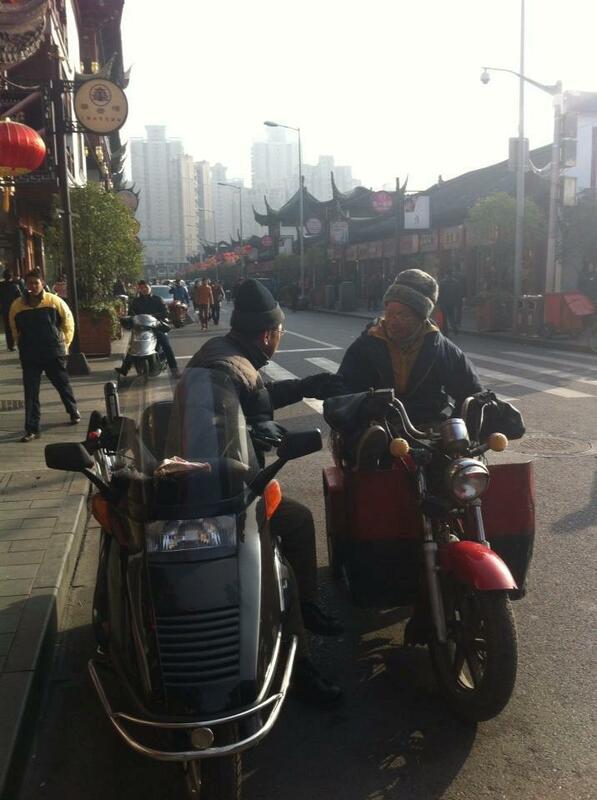 To stay in Shanghai is a pleasure, especially when booking hotels in a central area. The best tip is to simply look at a map while booking. In the area around Pudong you’ll find the most modern hotels. 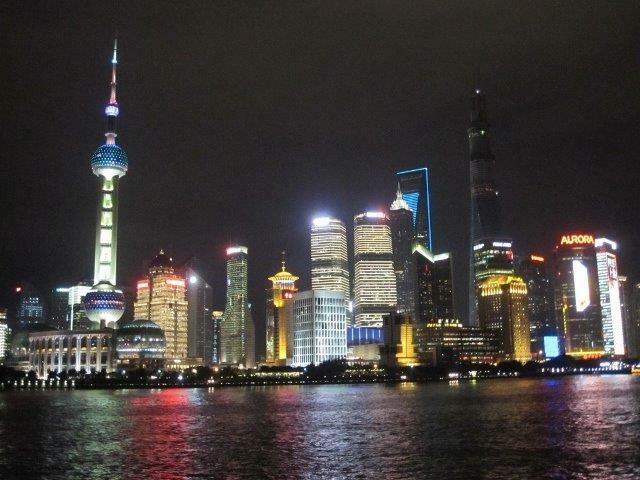 That having been said, Shanghai is one of the world’s most reasonable cities to stay in. You can stay at a luxury hotel for around 500 NOK, and at a budget hotel for about 150 NOK. Chinese cuisine in Shanghai can hardly be compared to the one you have tasted in Norway. You risk ordering a soup with floating fish heads and rice with rotten shrimp, and otherwise things you can not identify. I have chosen to put on my best dining experiences. 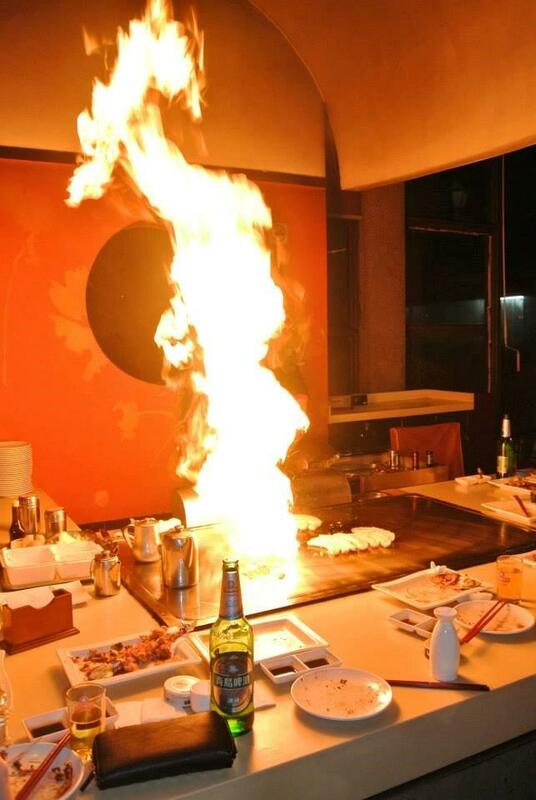 Teppanyaki is a Japanese culinary tradition, but also very popular in China. The food cooked family style, on a large hot plate in front of the guests, and the chef both prepares and plates the food for the guests who sits surrounding him. It’s an satisfying experience for both the eyes and the taste buds. 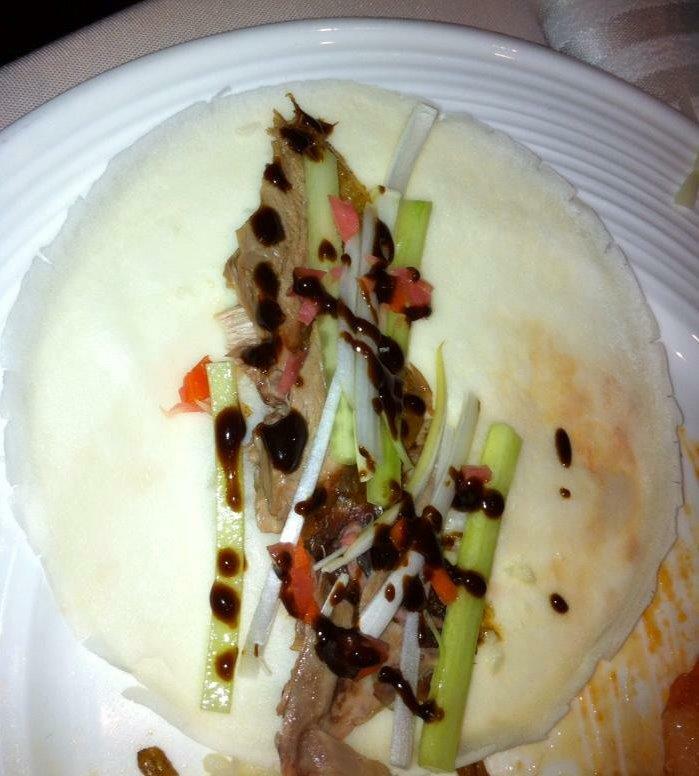 Peking Duck must be tried! 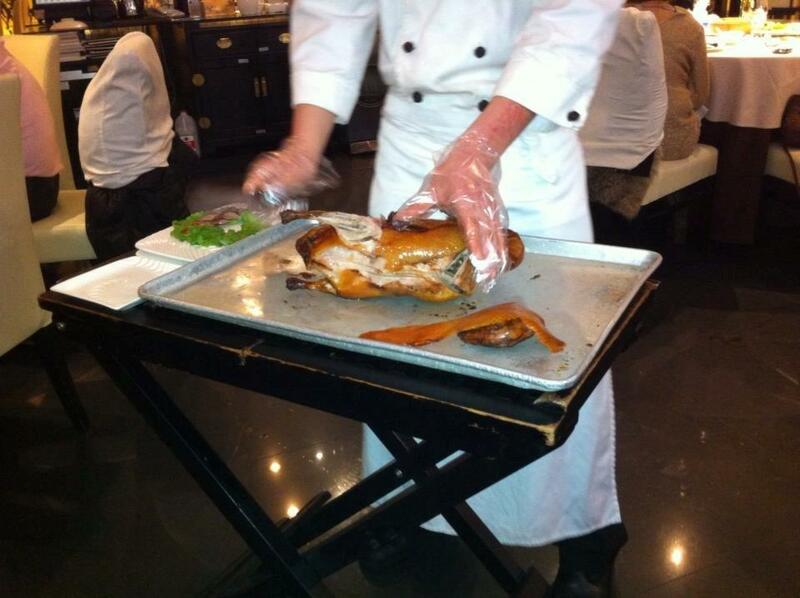 At an authentic Chinese restaurant the duck is cut ​​into thin slices in front of the guests, and the meat is characterized by its rich flavor and crispy skin. The meat is served with many smaller dishes and sides, meant to be wrapped in Chinese pancakes. 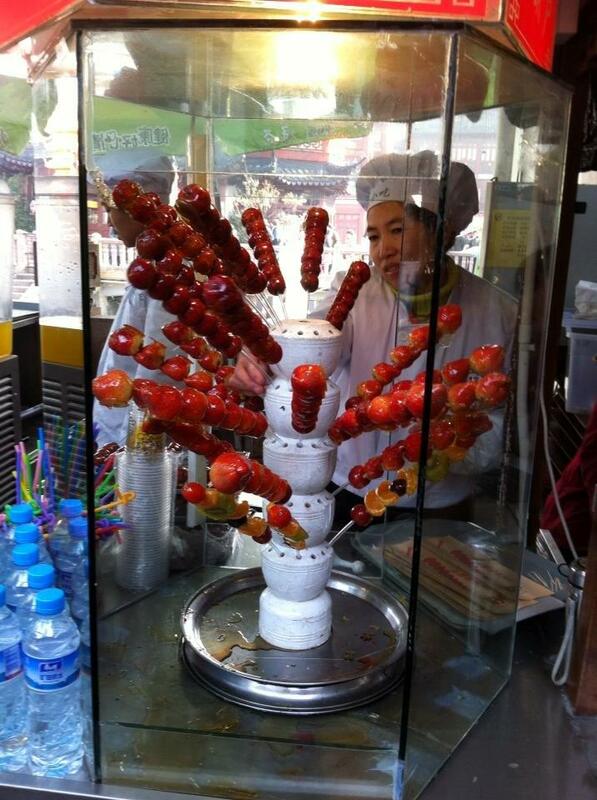 Restaurants offering this delicacy can be found in all price ranges throughout Shanghai. Dumplings are traditional fare. They are made of dough with various fillings. You get them either steamed, boiled or fried, and they taste absolutely heavenly. Dumplings are eaten for breakfast, lunch and dinner and are also a natural part of traditional dim sum, a meal consisting of many small dishes. The city is known as a shopping paradise and the most popular areas are divided into four streets. 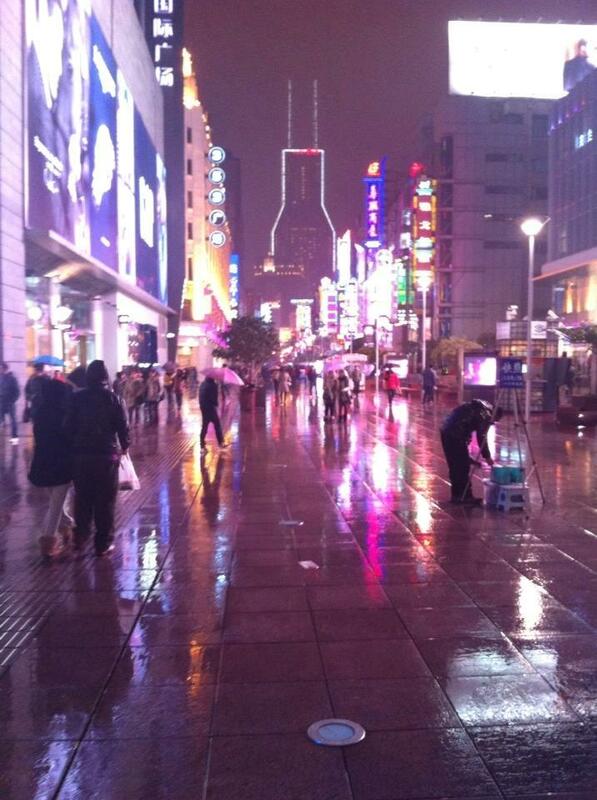 Nanjing Road: The largest commercial chains, small traditional stores, and large shopping centers can be found here. Huaihai Road: The street is known for its exclusive designer shops from all around the world. Here you’ll be met by many posh Chinese people, who think they are the most modern beings in all of China. 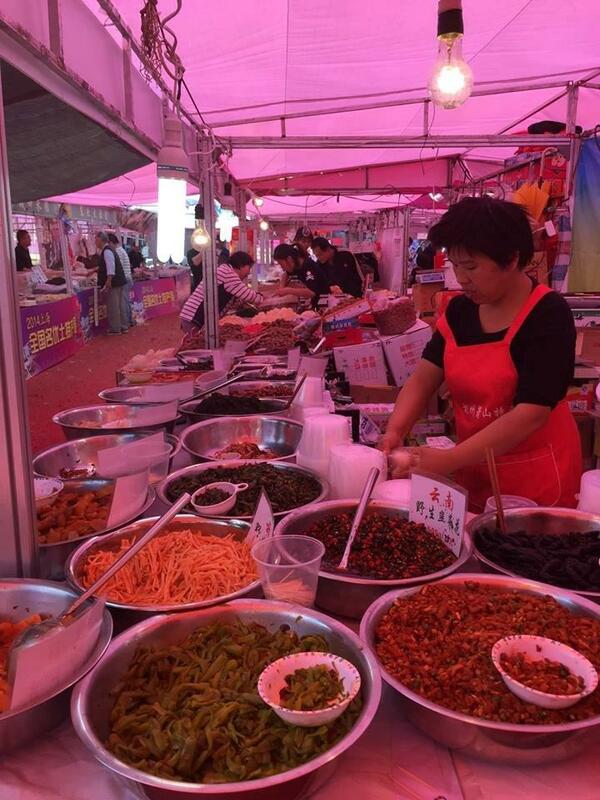 North Sichuan Road: Offers a range of bargain stores, and is also the street where the local residents shop for food. Middle Tibet Road: At People’s Square you’ll find many large shopping centers. In these areas one can wallow in luxury and well-known international brands. A more exciting and unique shopping experience can be achieved by visiting one of the largest markets in the city. Custom Market (addr. EN 168, Dongmen Road and South Bund Fabric Market): This market offers handmade clothing made of silk, cashmere and fur, and if you cannot find something that suits, you can get it tailored to your taste. South Bund Fabric Market has a reputation for housing the best tailors in Shanghai. Prices are low, so you can really make a bargain! Silk Market Dong Jia You Lu (adr. Nah-Shi District): Silk is one of China’s specialties, so a visit to this market is a must. Eyeglass Market (addr. EN 1688, Zongxing Road): This resembles a large shopping center selling sunglasses, goggles, lenses and offering clinical examinations. The experience is really overwhelming, and if you wear glasses out of poor eyesight, you’ll be able to walk into a store – you choose a frame – take an eye exam and get prescription glasses delivered in under 20 minutes. Prices vary, but you may expect to pay at least 1/5 of what it would cost in Norway. The French Concession in Shanghai was controlled by the French from 1849 to 1946. Today the area is popular with tourists because of its pleasant atmosphere, cozy cafes and international approach to both food and culture. If you tire of Chinese food, this might be a good place to eat food of a more continental character. If one is looking for a night on the town, it’s Ladies’ Night every day in Shanghai! That means free entry and cheap drinks for the ladies, but unfortunately it’s somewhat more expensive if you’re a male. An experience that is worth seeing itself is Ladies’ Night at the Shanghai Financial Tower. Every Wednesday the club on 92nd floor is filled up with clubbers, and best of all – ladies drink as much free champagne as they want. Otherwise Mint and Bar Rouge are venues that can be recommended. Bring your friends along for a round of go-kart, where you can also drink as much alcohol as you like. It may not sound very safe, but it is a lot of fun, within controlled conditions. One might be dressed up as a Pokémon while driving, providing a good starting point for a memorable evening. TV tower or Oriental Pearl Tower rises up to 468 meters above ground and is thus China’s tallest building. Tourists have the opportunity to come halfway up (to 263 meters) to enjoy some city views. 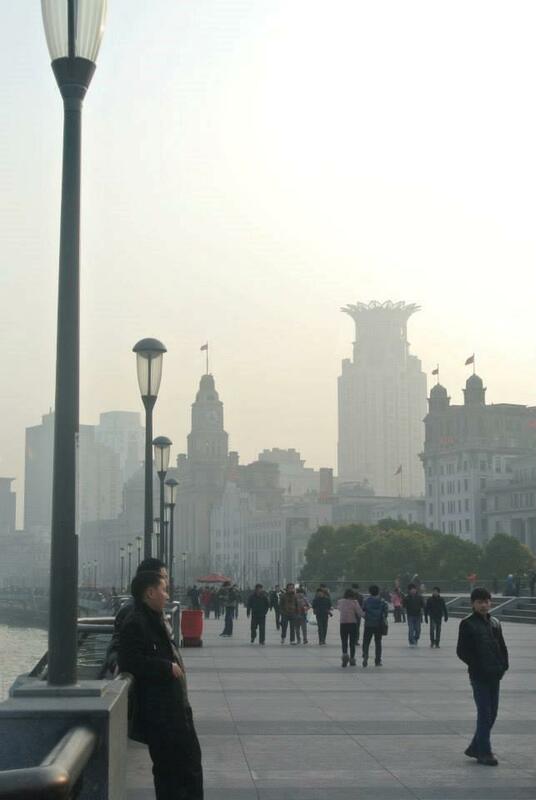 You’ve probably seen photos of The Bund. This is the most famous promenade you will find in the city, and is a proud landmark for residents. The Bund is located along the Huangpu River, the longest river in Shanghai. Along the way there are many historic sites, and one can see all the way across to Pudong, where one can admire the district’s skyscrapers. Walking along this promenade at night is magical. 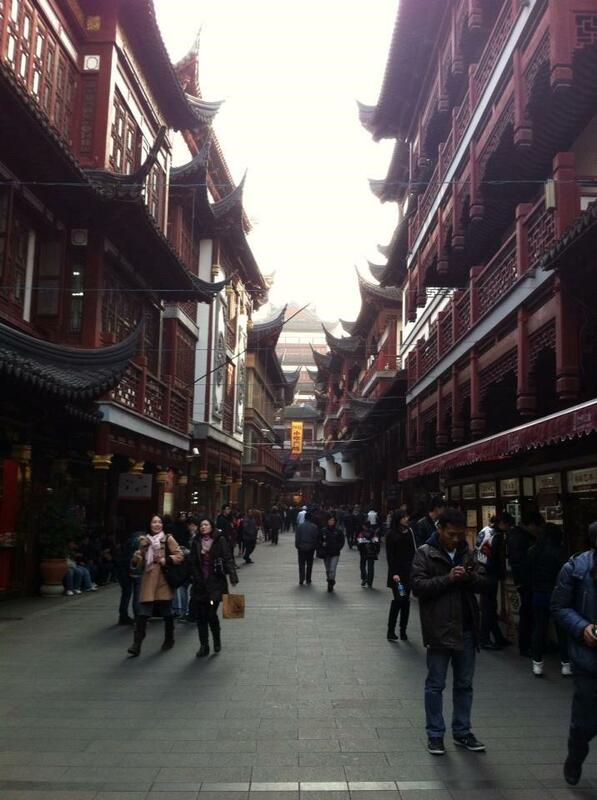 The classical buildings that one associates with Chinese architecture are all located in Old Chinatown. 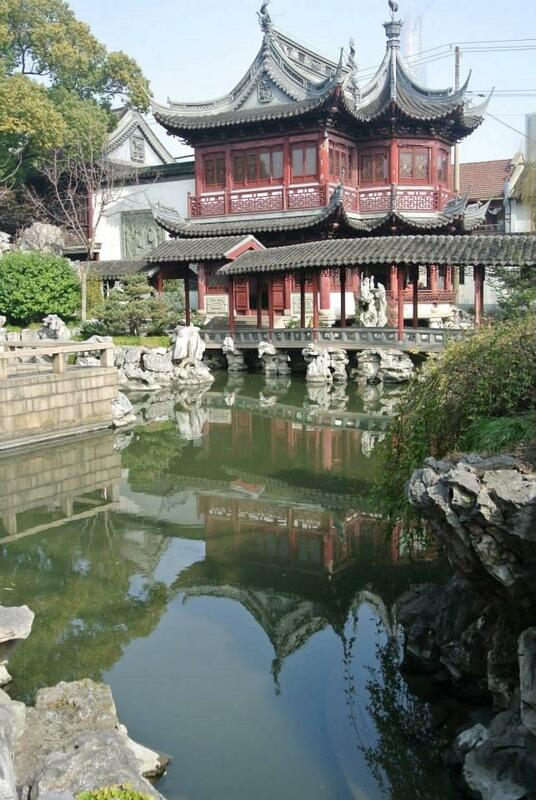 The buildings are surrounded by Yu Garden which is considered to be the most beautiful and most famous garden in Shanghai. Walking in these tranquil surroundings is truly idyllic, with lakes and ancient pavilions along the way. If you’re craving for something refreshing, you can always stop by a traditional tea house, where you can teach more about the art of Chinese tea drinking. It is also possible to get a snack among many exciting restaurants and food carts. The long queues go to show that this area is where you can get some of Shanghai’s most popular dumplings. The taste experience is really worth the wait! Do you feel bored with Shanghai and are looking for new adventures, one can easily take the Shanghai Maglev Train (500 km / h) to Beijing. Thank you Terese for sharing your experience!